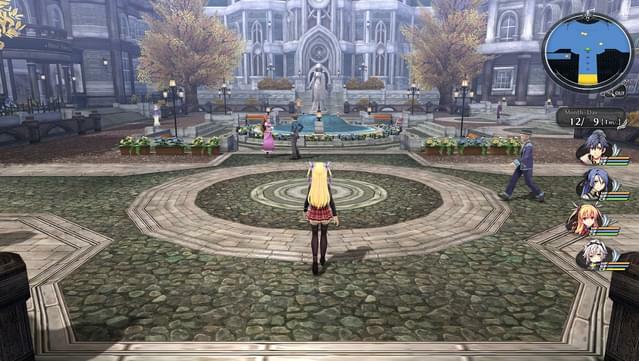 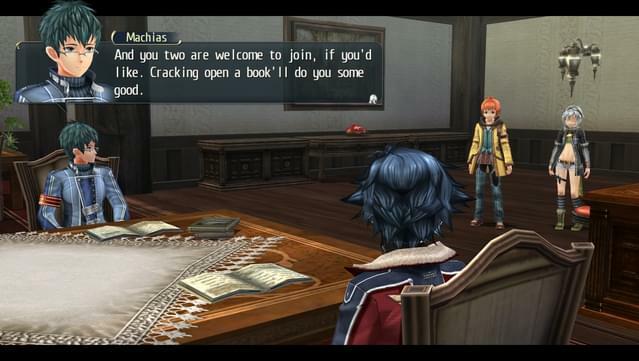 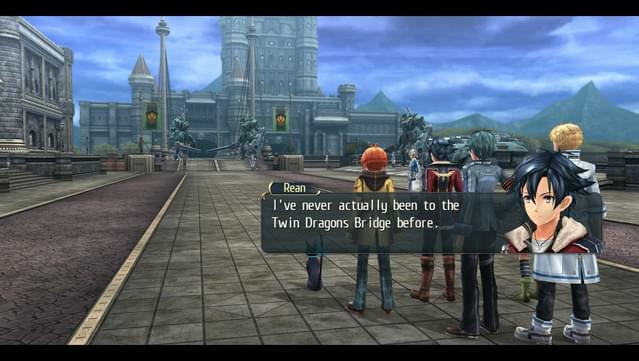 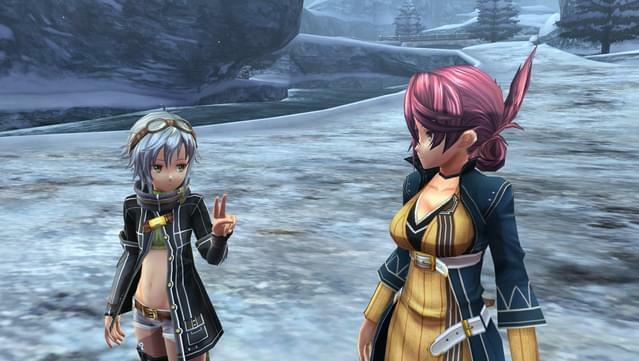 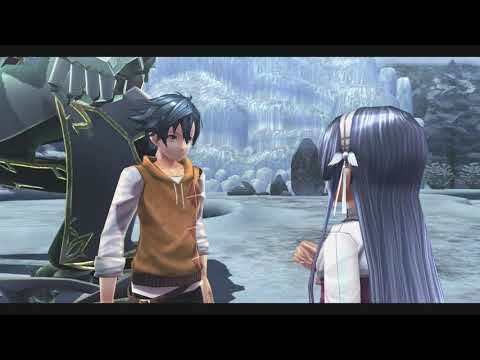 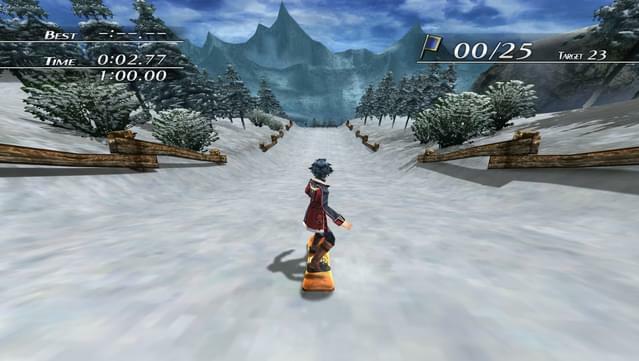 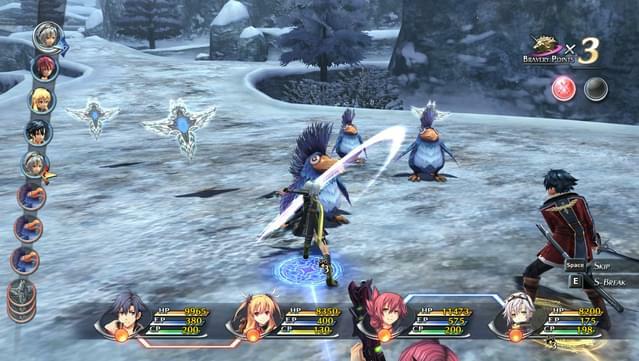 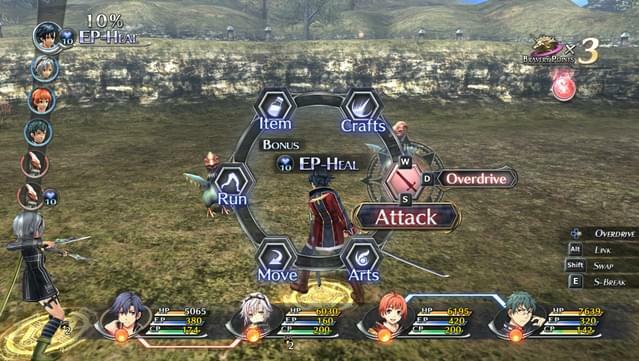 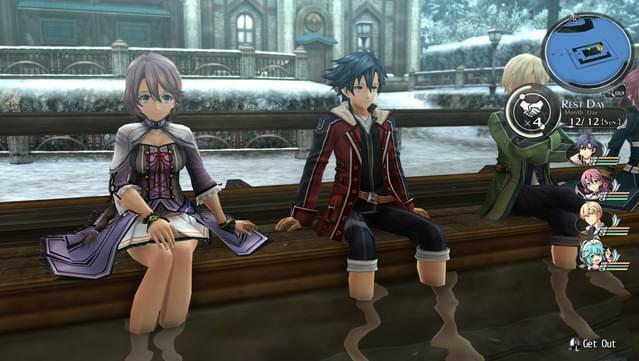 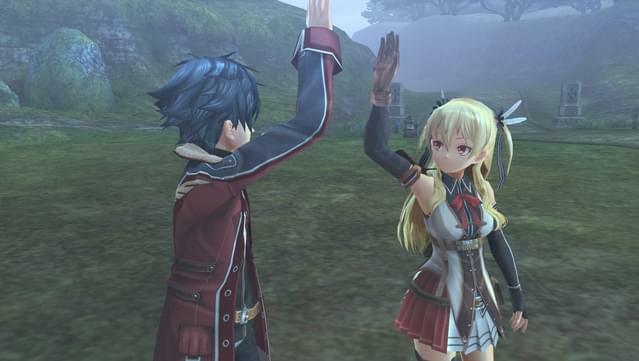 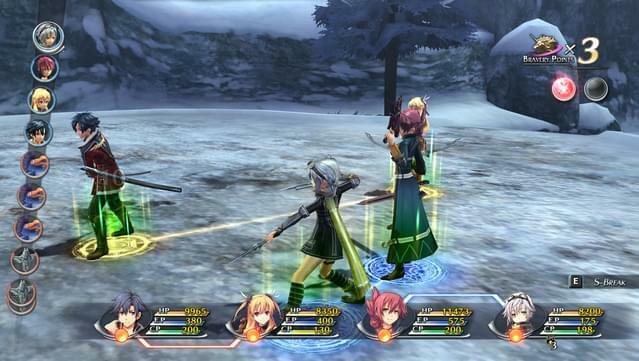 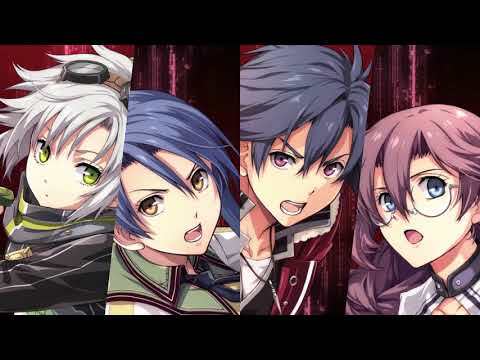 A Direct Sequel that Remembers the Past - Clear data from Trails of Cold Steel carries over into Trails of Cold Steel II, granting players bonuses, and most importantly, remembering the many relationships cultivated during time spent at Thors Military Academy, allowing for more personalized conversations throughout the story. 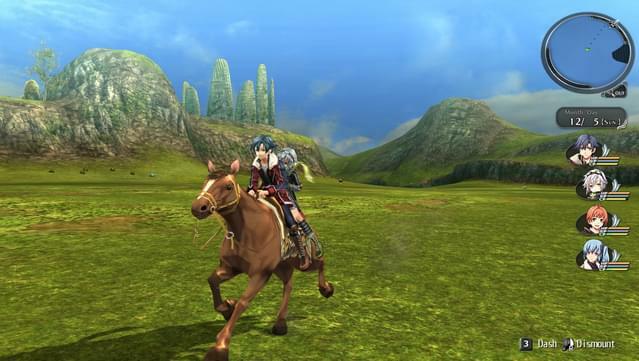 Take to the Land and Sky in New Modes of Transportation - Fast travel isn’t just for Trista anymore; a personalized airship now allows players to swiftly choose and descend upon both familiar and foreign destinations alike—and on land, horseback riding not only returns, but players can now customize and utilize Angelica’s orbal bike for fast transportation across the map. 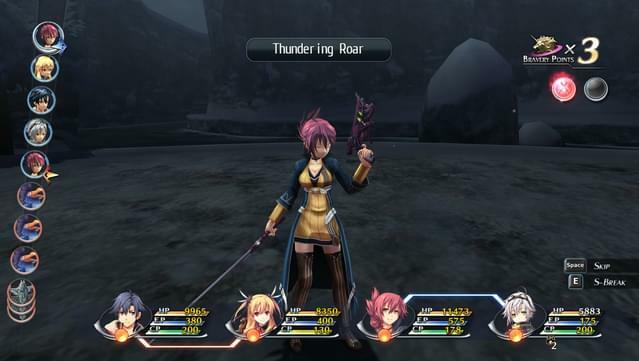 The Link System Returns with a new Overdrive Mode - Bonding with allies continues to pay off with the Combat Link System, netting a variety of combat benefits including healing, guarding, and more, and the new Overdrive mode allows linked characters to attack up to three turns in a row for new strategic battle options. 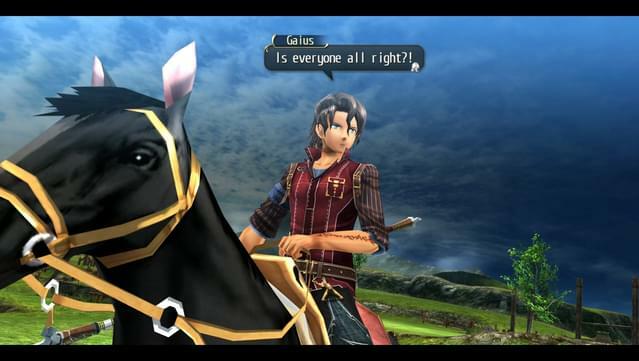 Experience the Game as Never Before - 50% more lines of English voice-overs have been added to the PC release, bringing a fresh experience to even those who have played it before on console. 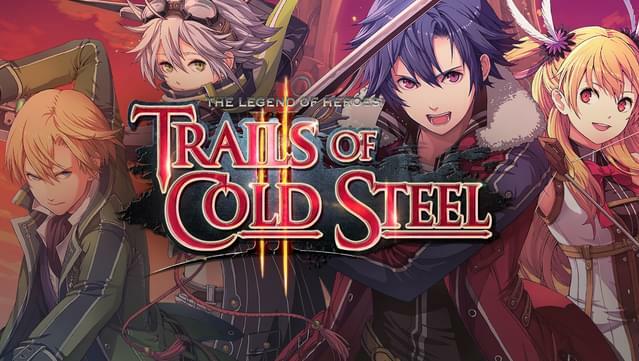 New features for this release include ultrawide aspect ratio support, turbo mode, and an instant resume feature that allows players to launch directly from Steam to their most recent save. 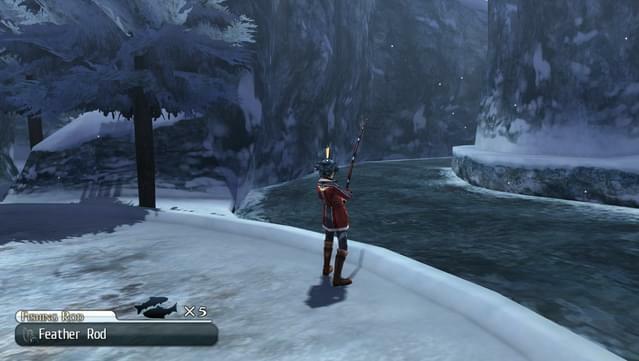 Caught all 24 varieties of fish. 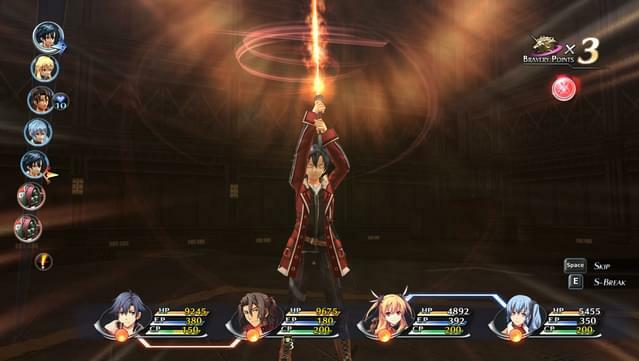 Received the Grand Cordon of the Order of the Phoenix Wings from Emperor Eugent III.